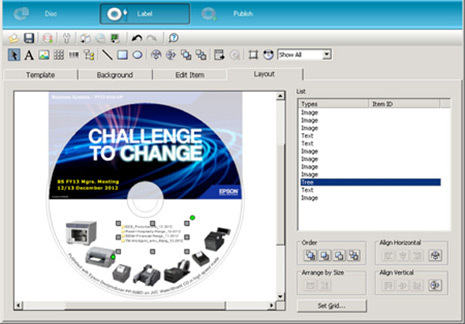 If you need to burn and print an individual disc, you can do it at the touch of a button. 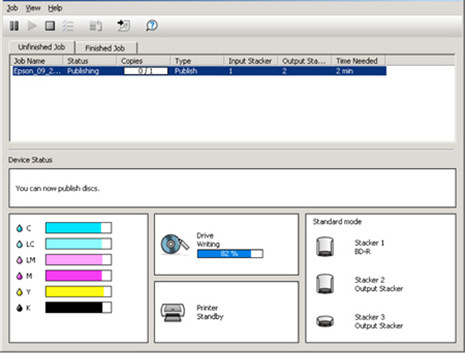 What’s more, if you want to print batches, the Discproducer is available in various models, allowing up to 100 discs in one work cycle. 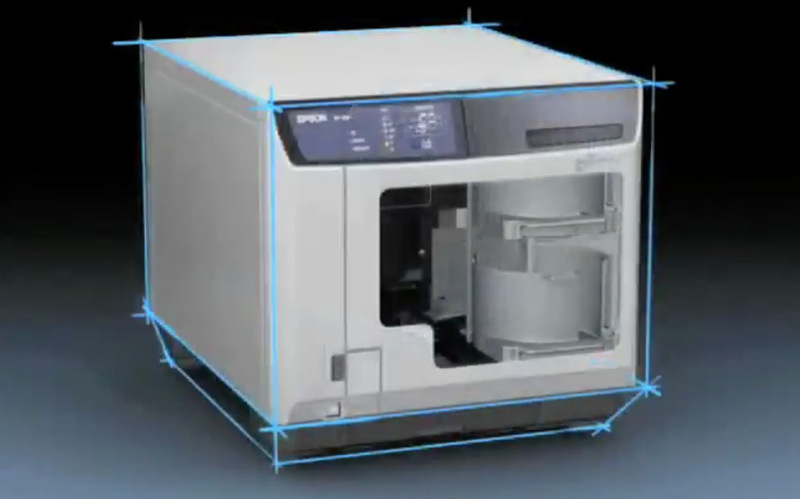 They can be used as a printer only or in a network environment, even a security model is available to save confidential data. Replaceable drives and maintenance cartridges expand the life of the whole unit whilst new functions like ‘read back’ and ‘merge print’ allow even more sophisticated applications with the second generation of Discproducers. 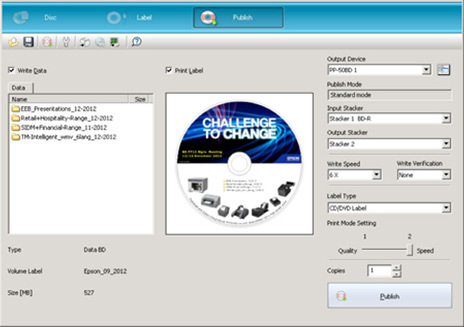 Within the last 5 years, Epson has become the market leader in many segments where optical media is required on demand. 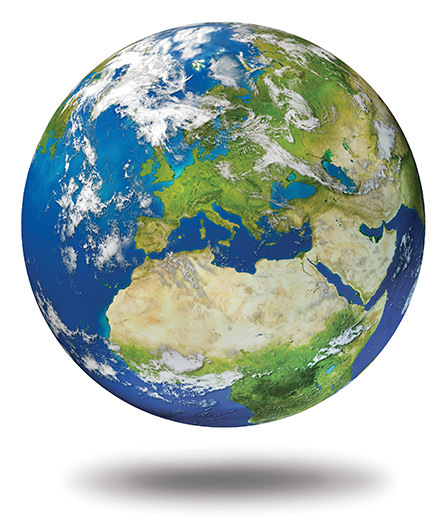 More than 50 percent of all hospitals1 in Europe which install CD/DVD publishers for patient CDs or archiving of patient data select Epson because of its reliability and ease-of-use, even in harsh environments. 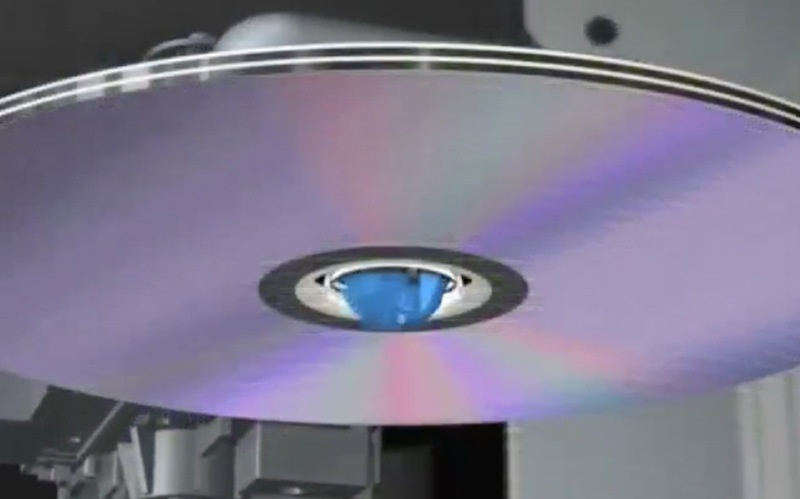 These are the only media in the industry that confirm a data reliability of over 100 years (CD) or 50 years (DVD) in addition to the high-quality glossy and water-resistant finish of the printed surface. 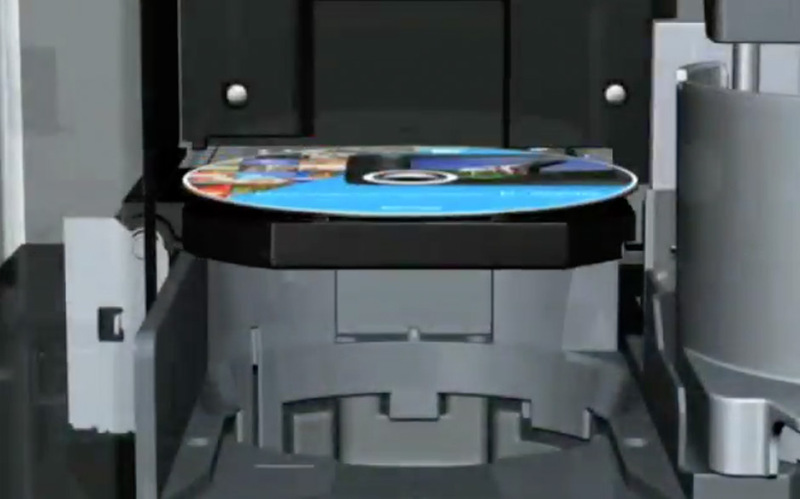 For high-volume data archiving needs on Blu-ray discs™, the Panasonic Blu-ray disc™ are the preferred choice with state-of-the-art accuracy of the data for up to 50 years.